You could say that real estate is Jack’s blood. Jack began working in the family real estate business, apprenticing as an appraiser on weekends and summers during high-school. After graduating, Jack followed in his father’s footsteps, becoming a real estate broker and designated real estate appraiser. These days, Jack’s focus solely is on the brokerage business. 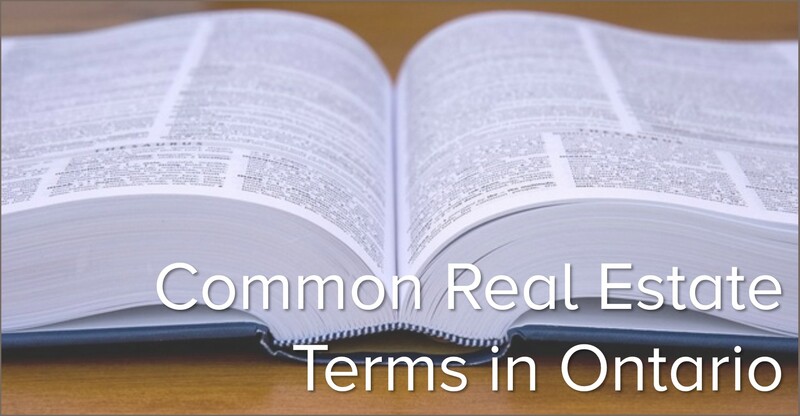 Jack assists his clients with residential, commercial and investment property transactions. 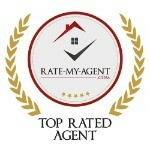 He also advises and manages the sales team at R. W. Dyer Realty as Broker of Record. With over 30 years of experience in the real estate business, he can’t see himself doing anything he’d love more. 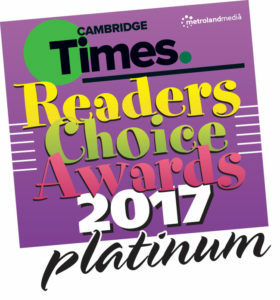 Jack was voted Platinum Award Winner as Best Real Estate Sales Representative in the 2016, 2017 and 2018 Cambridge Times Reader’s Choice Awards. 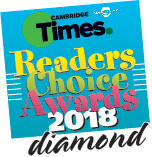 This is the fifth time he’s been recognized with a Reader’s Choice award. 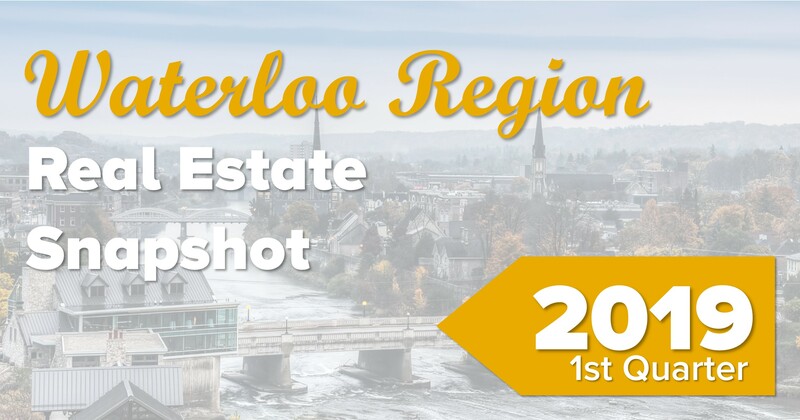 Jack is also a past-president of the Cambridge Association of Realtors. Jack is married to Carmen and they have two amazing kids, Abby and Gabe. He is super friendly, professional and accommodating. Jack is always looking out for your best interest. Plus, he delivers the BEST Christmas cookies each year! 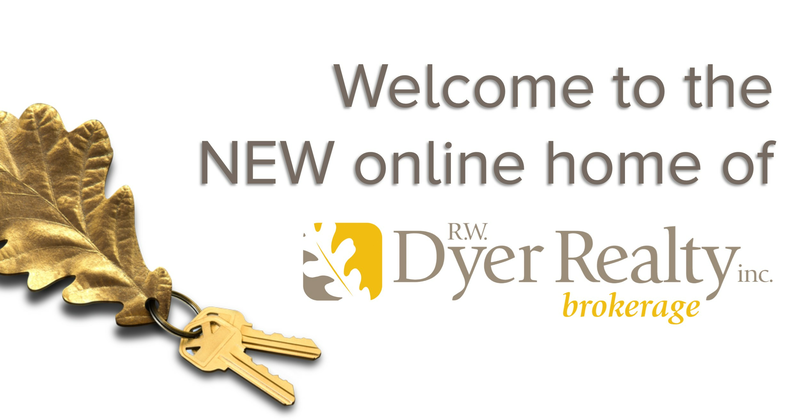 Jack Dyer provided totally professional representation throughout our recent home buying and selling process. He was prompt, courteous and informative. Professional, but friendly and very helpful. He works for you, not your commission.